Are your choices made consciously? Do you know why you make the choice you make? Is your choice made out of fear, faith, obligation or with random abandon? Are your choices predicated on the highest good for you and others? 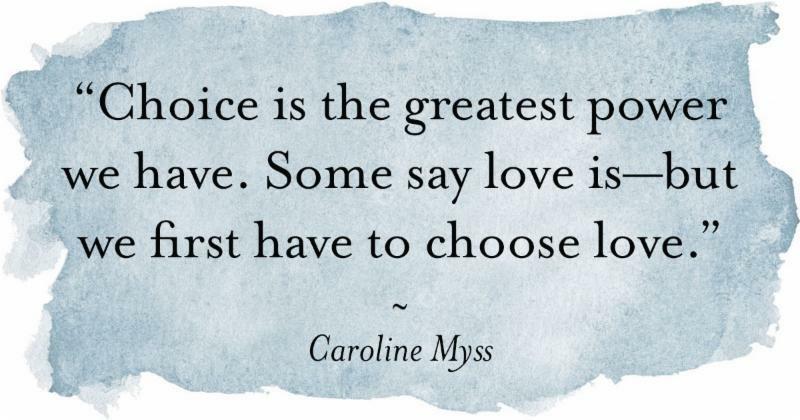 Can you be true to the choices you make for you? Do you have the strength to choose what is best for you even if it dismays others? Do you remember to choose you? Go gently and compassionately. Remember choice is a great individual power. May you use it for your highest good. And so it is, dear ones.